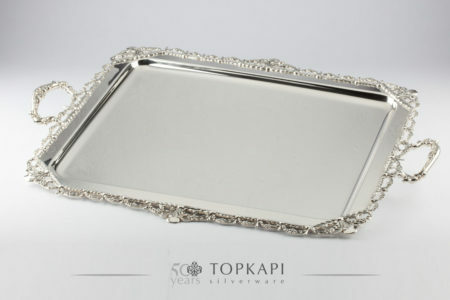 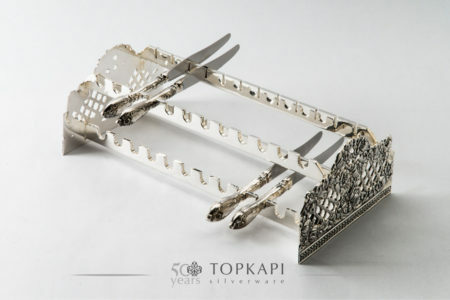 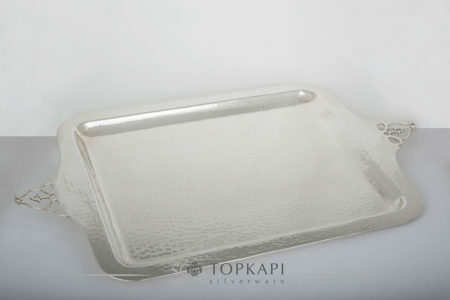 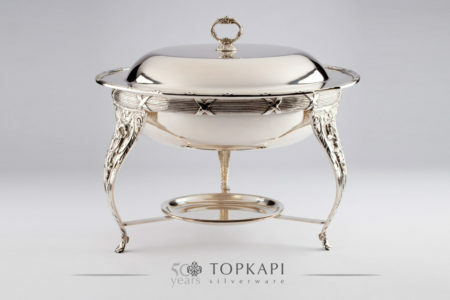 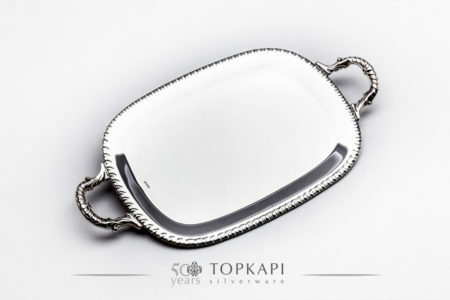 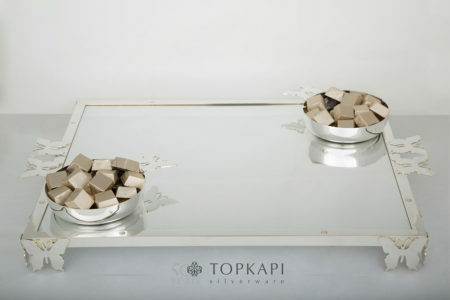 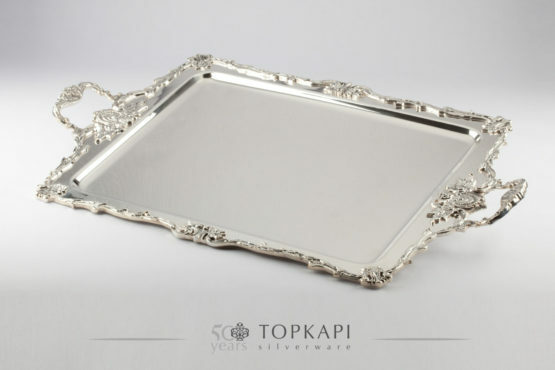 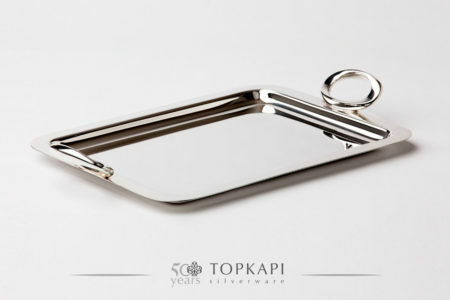 50×40 cm silver plated ‘Imperial’ tray with handles also available in the following standard sizes: 44×34 cm, 30×37 cm. 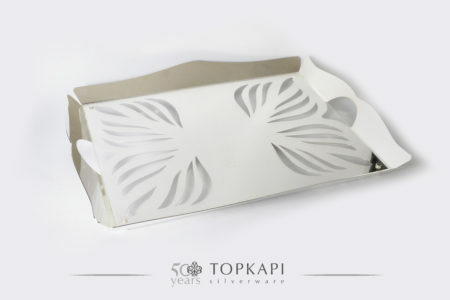 This product is the result of refined craftsmanship and is proudly manufactured in Lebanon. 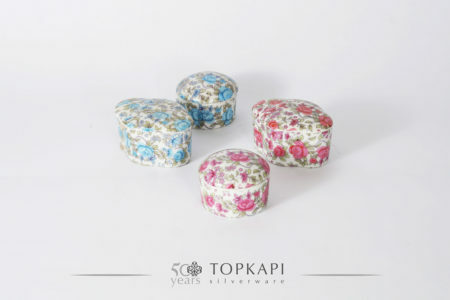 There are a few important things to keep in mind when returning a product you purchased.You can return defective items by post within 7 working days of receipt of your goods. 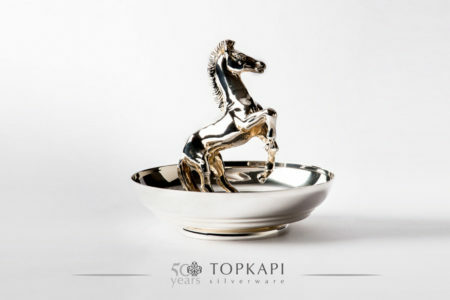 For more information, view our full Returns and Exchanges information or just email us at: info@topkapisilverware.com. 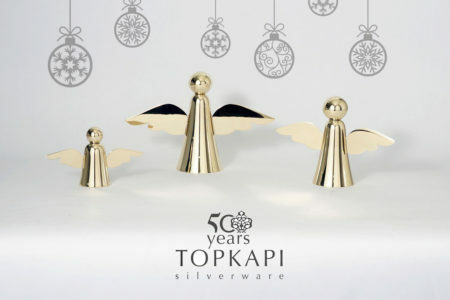 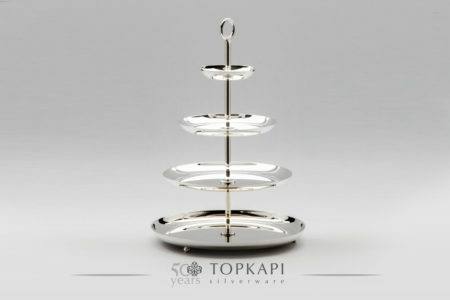 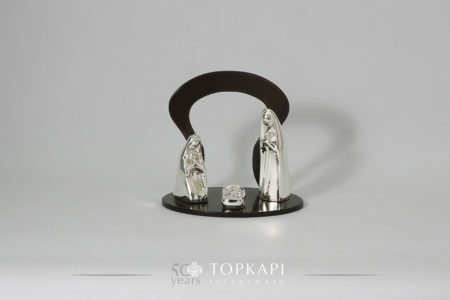 Topkapi's very own silver plated angels available in 3 sizes, just in time for the Christmas season. 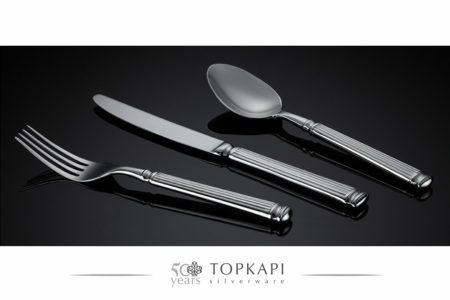 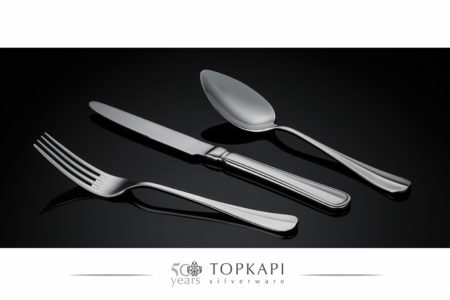 Manufacturer of high quality silverware and gift items since 1968. 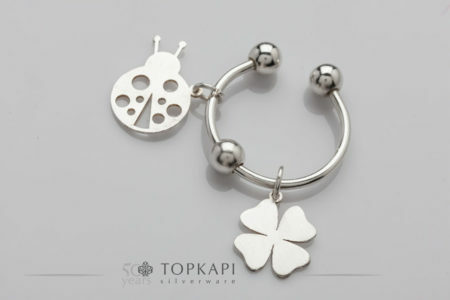 Please click on the green icon to contact us directly on What's app.